OnLive added the Gangstas in Space DLC to Saints Row: The Third. Gangstas in Space costs $6.99 in the US ($4.89 PlayPack) and £4.49 in the UK (£3.14 PlayPack). In the second mission pack for Saints Row: The Third, Hollywood comes to Steelport. Hotshot director Andy Zhen has cast you as the star of his blockbuster opus, Gangstas in Space, a noble gangsta that must defend the planet against scantily-clad aliens equipped with laser beams, spaceships, and spaceships with laser beams. Along the way, you’ll mentor up-and-coming actress Jenny Jaros who plays alien Princess Kwilanna, and help her navigate the perilous waters of Hollywood stardom. Because their aint no career guidance like a gangsta’s career guidance. 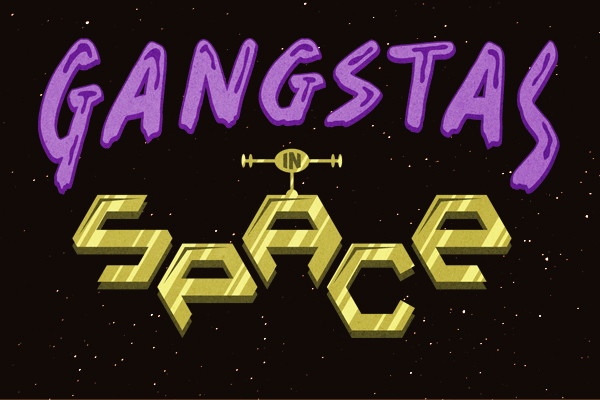 Gangstas in Space also includes the alien spacecraft, the Aegian, new alien gang customization options, and new homies Kwilanna and Space Brutina. Strap it on… in space! With spaceships and alien weaponry, this retro-style film is sure to be a hit! 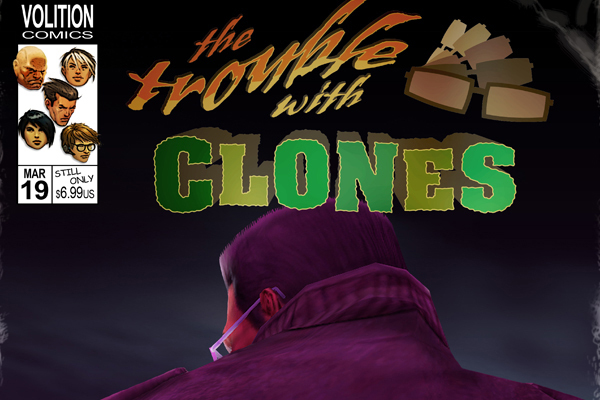 THQ has also announced that The Trouble With Clones DLC is coming to OnLive. It is available starting yesterday for various platforms and since it isn't yet on OnLive, it will most probably release next Tuesday, March 27. The Trouble With Clones DLC will also cost $6.99 in the US ($4.89 PlayPack) and £4.49 in the UK (£3.14 PlayPack). So drink up, bear down, and get ready to strap it on.